Last night we were all glued to the Oscar Red Carpet so many beautiful gowns and our favorite actresses did not disappoint. See of a few of my favorites some made my jaw drop and some made me speechless. 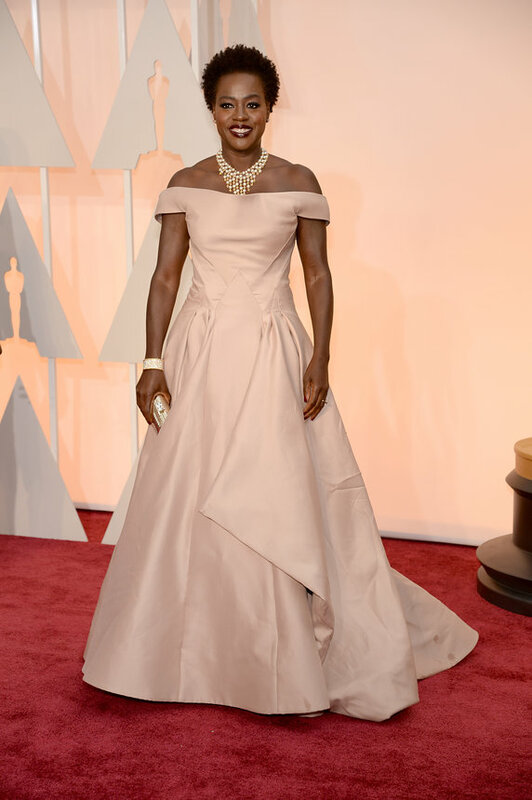 The Oscar for Best Gown goes to………. Gwyneth Paltrow in Ralph & Russo. I love the pastel pink! 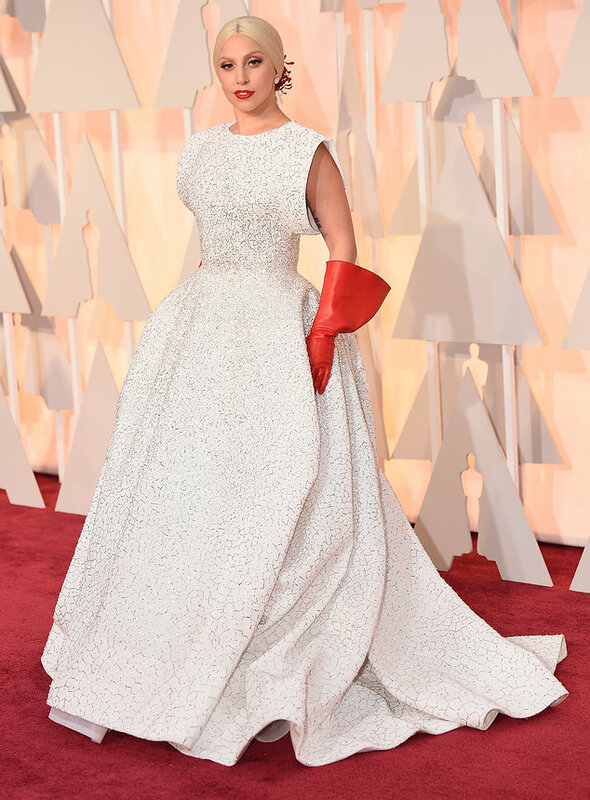 Lady Gaga Is Engaged to Taylor Kinney: What Wedding Gown Would Lady Gaga Wear?